Day care for demanding skin. The velvety-soft consistency helps to maintain healthy and vital skin at various levels. Night care for demanding skin. It pampers and vitalizes skin in need of regeneration over night and gives it new tonicity. 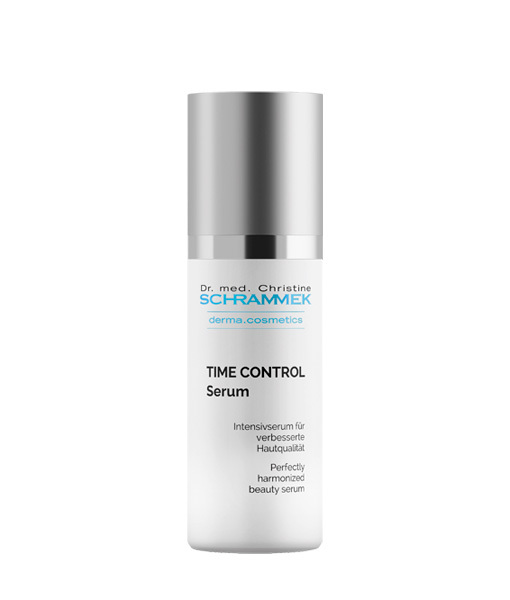 Intensive serum for demanding skin. 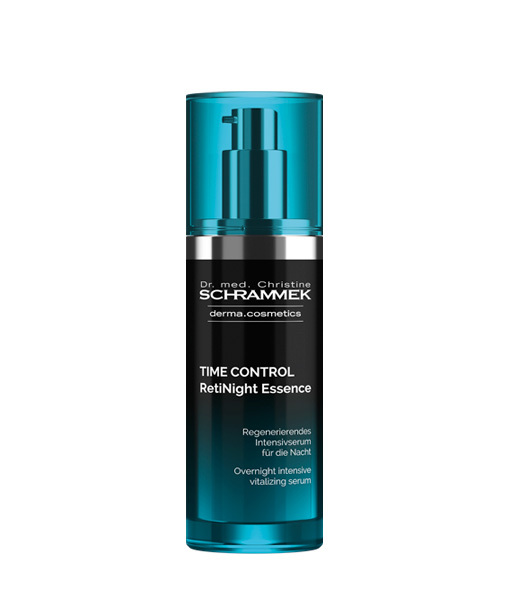 For defined facial contours and a tangibly smooth, strong skin. 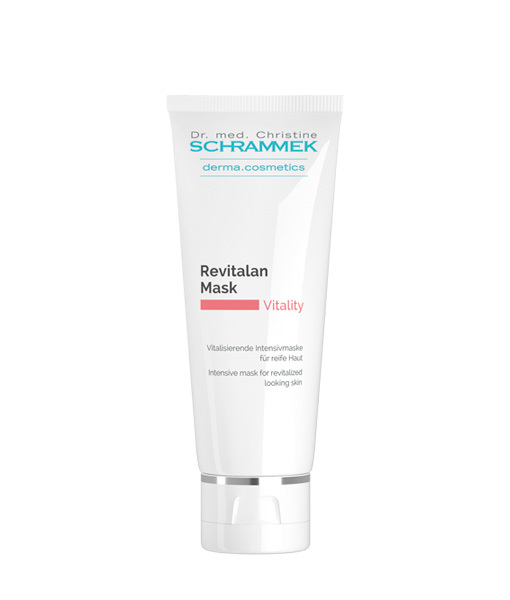 Intensive mask for revitalized looking skin. For a fresh, radiant, beautiful looking appearance. 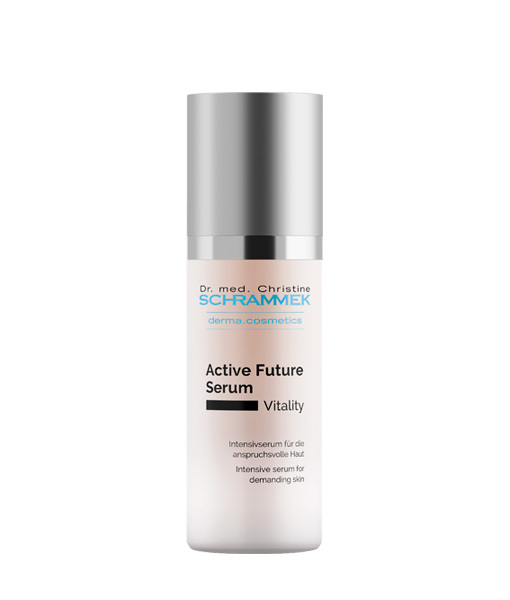 Ampoule for mature skin that may need revitalization. The facial contours appear toned and fresh. 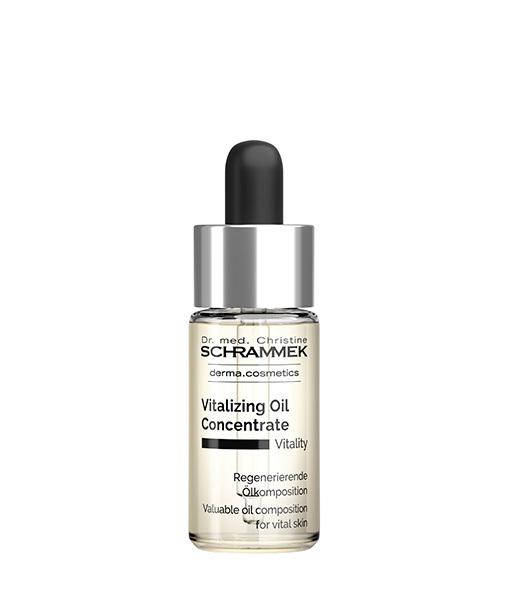 Vitalizing day cream with UV and infrared protection against lightinduced skin aging. It helps to prevent damage caused by infrared and UV rays. Valuable oil composition for vital skin. 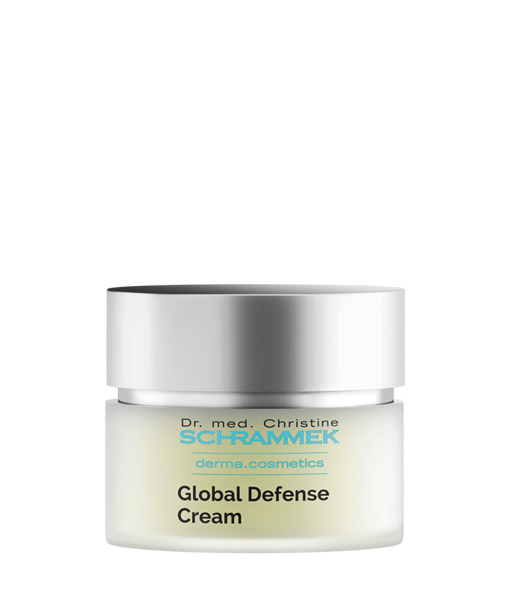 Helps to balance the loss of lipids, strengthens the skin barrier, provides the skin with suppleness, smoothness and vitality. 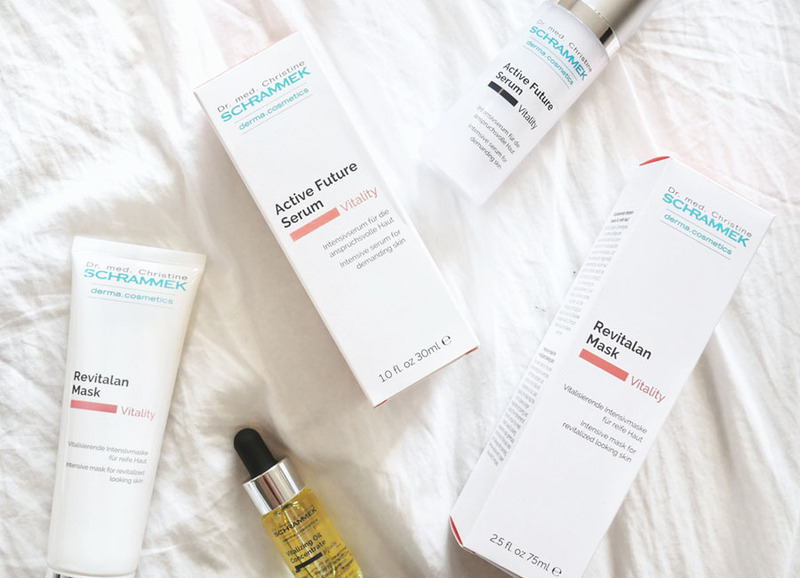 For a firmer and refreshed appearing skin. The velvety cream helps to refine the complexion and makes face contours appear firmer. For a radiantly fresh, smooth appearing skin in the morning. 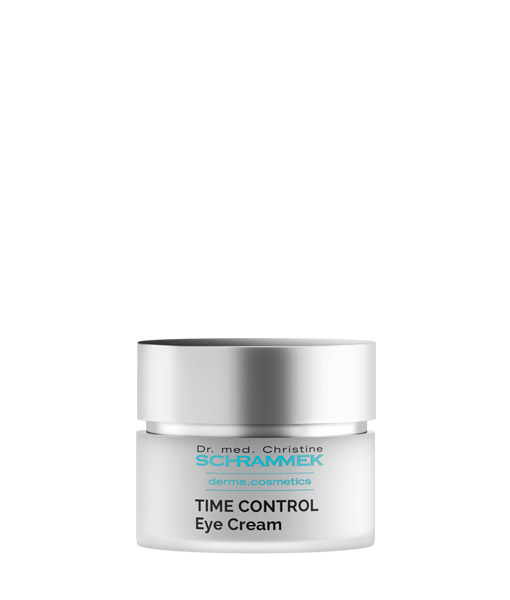 Vitalising eye care for a younger appearing eye area. The demanding eye zone is strengthened, eye shadows appear reduced and pores refined. The skin takes on a new luminosity, appears smooth and evenly toned. 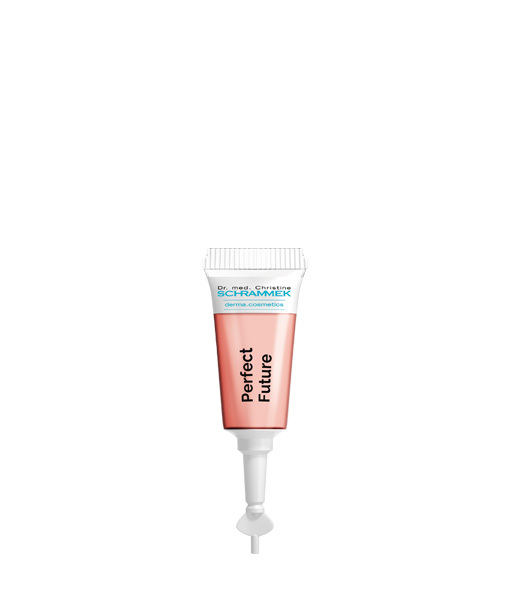 With unique combination of special ingredients for an effective smoothing effect of the skin.